At the mention of the word, ‘opera’, the carton image of a big-busted overweight white woman with two braided pigtails donning a cap with horns, holding a shield and spear singing at the top of her lungs comes to mind. While this childhood image will prevail, it discounts black musical excellence. This excellence extends beyond jazz, pop, R&B and hip-hop, as a number of African Americans have made an indelible impact in the world of opera. 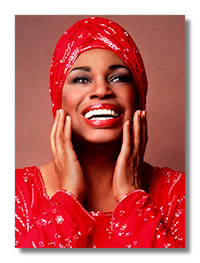 Mary Violet Leontyne Price did not begin her education at the College of Educational and Industrial Arts, now Central State University, with a singing career in mind. In 1944, she enrolled in the music education program, but at the urging of the college president, Dr. Charles H. Wesley, she changed her concentration to voice. Upon earning her B.A. in 1948, she moved to New York City to study at Julliard School of Music. While at Julliard, she was trained by noted teacher, Florence Ward Kimball. Her first opera performance as Mistress Ford, in her final year at Julliard, in the student lead production of Falstaff, led to an invitation to star in the Broadway revival of Four Saints in Three Acts in 1952. Two months later in Dallas, Texas, she took on the role that would forever write her name on the hearts of music lovers everywhere, Bess, in George Gershwin’s Porgy and Bess. The production took her around the world, earning her international fame. After starring in multiple opera’s such as Puccini’s Tosca, Mozart’s Magic Flute and Poulenc’s Dialogues of the Carmelites, she played Aida in Milan’s Teatro alla Scala in 1960, becoming the first black woman to perform in a major role at the opera house. Her career reached its peak in 1961. She debuted at the Metropolitan Opera House as Lenora in Verdi’s Il Trovatora. The performance earned her one of the longest standing ovations in Met history. It was timed at 42 minutes. Throughout the 1960s, Price performed in operas, concerts and recitals all over the world. The 70s brought fewer performances and in 1985 she gave her operatic farewell in a televised performance of Aida at the Metropolitan Opera House. In 1997, nearly 71 years old, she performed a recital at Chapel Hill, NC and in October 2001, she came out of retirement to perform at Carnegie Hall in a memorial concert dedicated to 9/11 victims. Refusing to perform for segregated audiences, Mattiwilda Dobbs, was a woman of firsts. 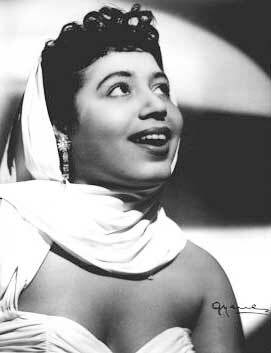 This 1946 graduate of Spelman College was the first African American to sing at Teatro alla Scala in Milan, the first black woman to be offered a long-term contract with Metropolitan Opera and the first African American to perform a major role for the San Francisco Opera. 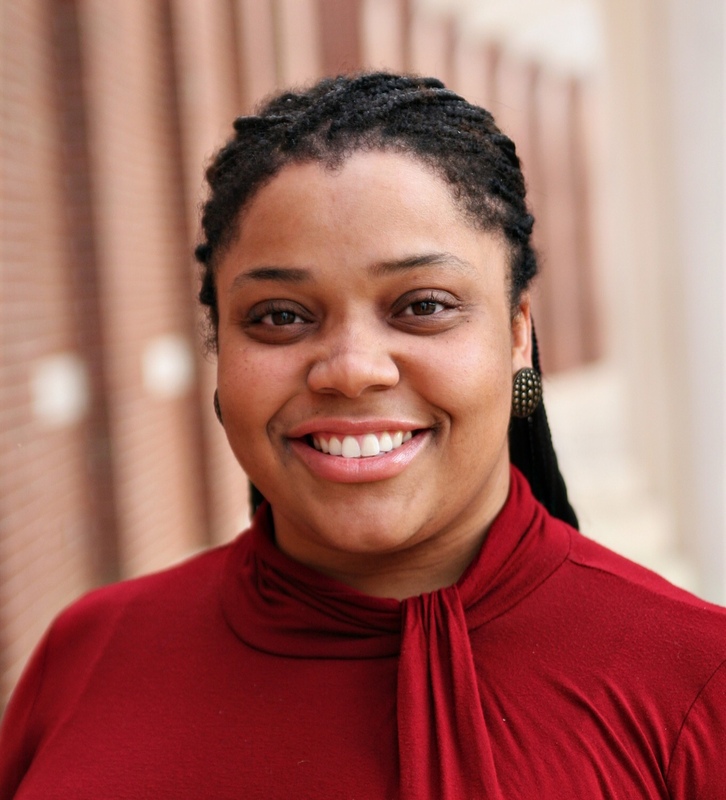 One of six daughters, Dobbs, an Atlanta native, received formal voice training from Naomi Maise and Willis Laurence James. She also studied with Lotte Leonard and won multiple awards, scholarships and fellowships affording her the opportunity to study in Europe. She did not perform in Atlanta until 1962 at the Municipal Auditorium. In the early 1970s, Dobbs began teaching. She taught at University of Texas at Austin, Spelman College, University of Georgia and retired from Howard University in 1991. Crediting Leontyne Price and Marian Anderson as inspirations, Jessye Mae Norman‘s authoritative presence and commanding voice is matched by only by her height, as she stands at over 6ft. Norman states she heard opera for the first time at the age of nine and found herself captivated. 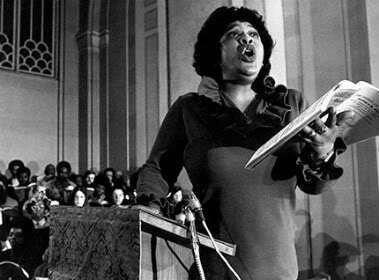 At the age of 16, she entered the Marian Anderson Vocal competition in Philadelphia. While she did not win, she earned a full scholarship to Howard University and went on to the University of Michigan and earned her master’s degree in 1968. Norman moved to Europe after graduation and in 1969 after winning an international singing competition, she signed a three-year contract with the Deutsche Oper Berlin and made her opera debut in Wagner’s Tannhauser. Performing at opera houses all over Europe, Norman did not make her US debut until 1982 with the Opera Company of Philadelphia appearing in Stravnisky’s Oedipus Rex and Purcell’s Dido and Aeneas. She debuted at the Metropolitan Opera in 1983. The late 1980s and early 1990s, found Norman producing a number of recordings, many of which were televised including Spirituals in Concert featuring Kathleen Battle and Norman. 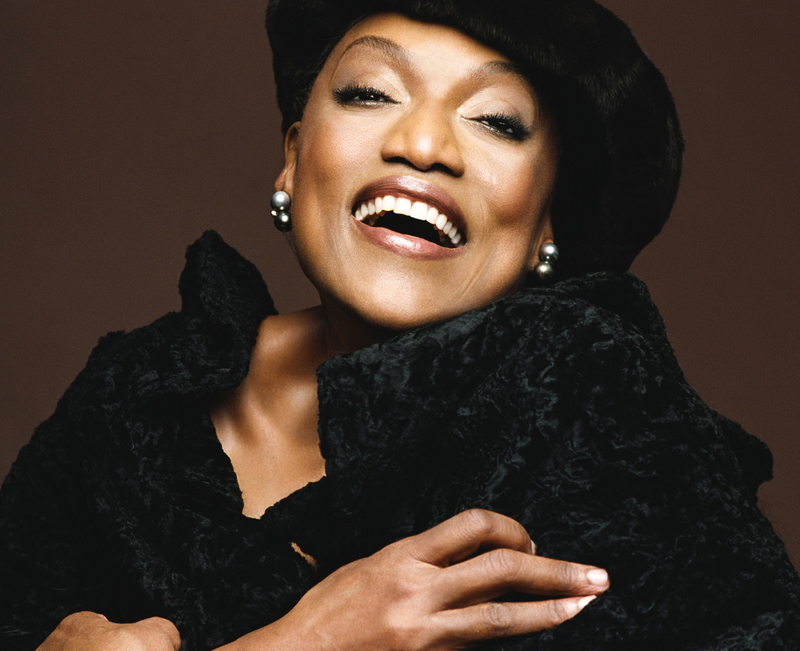 In 2003, in her hometown of Augusta, GA, Norman established the Jessye Norman School of The Arts in response to the educational, physical and cultural educational needs of children in Augusta by providing opportunity to those who are economically disadvantaged. Elizabeth Louise Allen, better known as mezzo-soprano Betty Allen, rested comfortably among Price, Shirley Verrett and Grace Bumbry. Allen was born in Northeastern Ohio and after her mother’s death she put herself up for adoption. 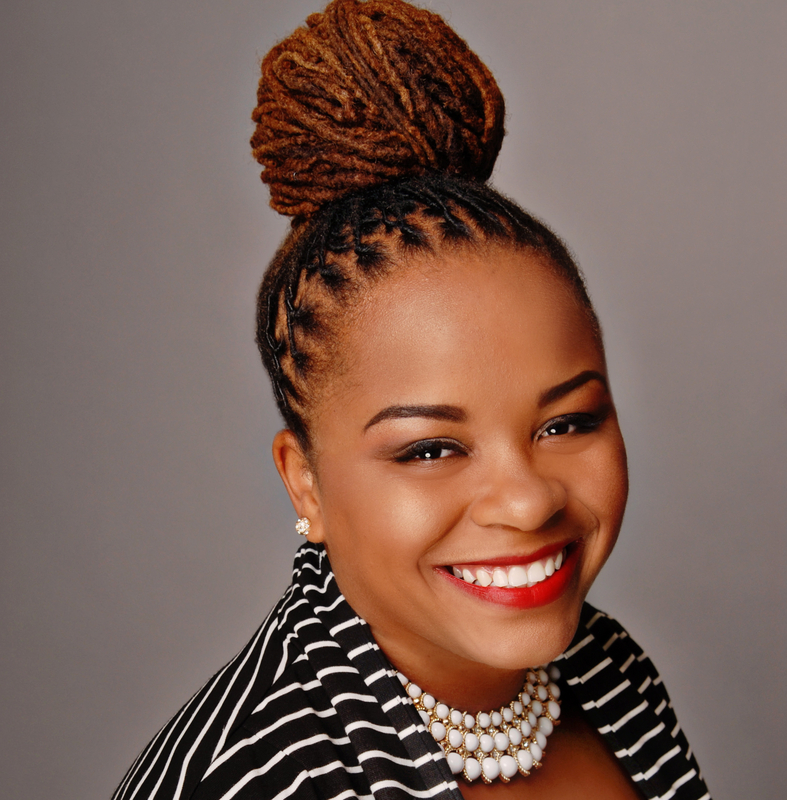 After surviving tumultuous living conditions, a scholarship took Allen to Wilberforce University, where she planned to study language and become a translator. But a professor encouraged her to join the college choir and from there she knew she could pursue a career as a singer. After leaving Wilberforce, Allen studied at the Hartford School of Music and the Berkshire Music Center. Her talent took her all over the world from 1950s to 70s. Allen performed in Europe, South America, Africa and the United States, but her greatest role was that of an educator and school administrator. From 1979 to 1992, she was the executive director of the Harlem School of The Arts. In 1989, she was the first American to teach a master class at Rimsky-Korsakov Conservatory in St. Petersburg, Russia. Allen passed in June 2009.